The “Singaporean Core” (or Singapore Core if you follow Chan Chun Sing) has been the talking point of Parliament the past few days. The message is pretty clear – that this country will only help companies who are committed to hiring a strong core of Singaporeans and pay attention to their welfare. This is quite an interesting concept if you ask me. All over the world, countries are obsessed with the State managing welfare. 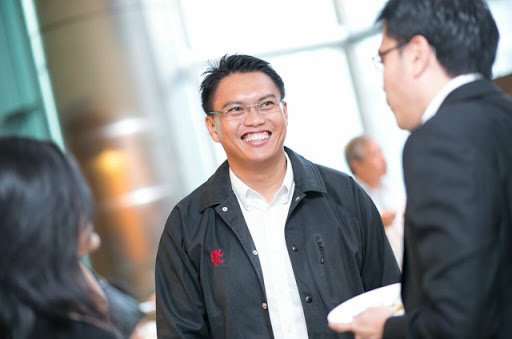 Over here, we partner with the corporate world and require them to look the well being of Singaporeans. But just how – how are we going to get companies to shift their corporate gears to align with the momentum of the national agenda? Labour MP Patrick Tay had three concrete suggestions, which we shall explore. This is a start. Companies who continually incorporate bad practices need to be stopped. Level I: Stringent scrutiny of companies displaying the two ‘weaks’ – weak Singaporean core and a weak commitment to hire and develop Singaporeans. These will be distinguished. Stricter Employment Pass (EP) application conditions and requirements should follow. Level II: Suspending all Employment Pass (EP) Applications of the companies identified at Level 1 who continue to disregard the commitment to forming a Singaporean Core and turn a deaf ear to warnings. Level III: Imposing a PME Dependency Ratio. Should companies remain recalcitrant, company-specific PME dependency ratio can be in place as a final option. To encourage building a strong Singaporean core, companies which outsource some of their services (such as IT, HR or Accounting and even construction projects) can within the terms of the tender or contract prescribe that there must be a Singaporean Core in the workforce of that entity bidding for the contract or tender. The public sector can take the lead in this. 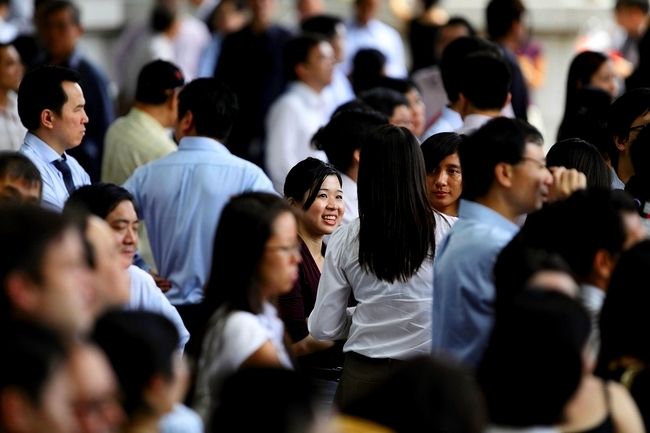 Over and above existing requirements under the law, there could be tighter regulation and accreditation of Employment and Placement Agencies to weed out bias and unfair hiring of own kind practices and ensuring a strong Singaporean Core. These agencies, recruitment companies and even company HR departments should not and must not treat the advertising requirement as mere window dressing and their practices closely monitored. Their frontline and placement staff should undergo mandatory training and accreditation to understand the concept of building the Singaporean Core, FCF and the Jobs Bank. In the converse, MOM can also recognise and offer ‘carrots’ to those companies and businesses which demonstrate an exemplary Singapore Core and a resolute commitment to hire and develop Singaporeans. These are good first steps to take. In a nutshell, MOM must make it ‘tougher for the weaker and better for the stronger’. After all, we’ve been said to be a socialist nation in a capitalist’s clothing. The companies invested in us ought to get up to speed. Recruitment & employment agencies are not allowed to hire foreigners when performing outsourcing work for their clients. This is already one pro-singaporean measure put in place by MOM.